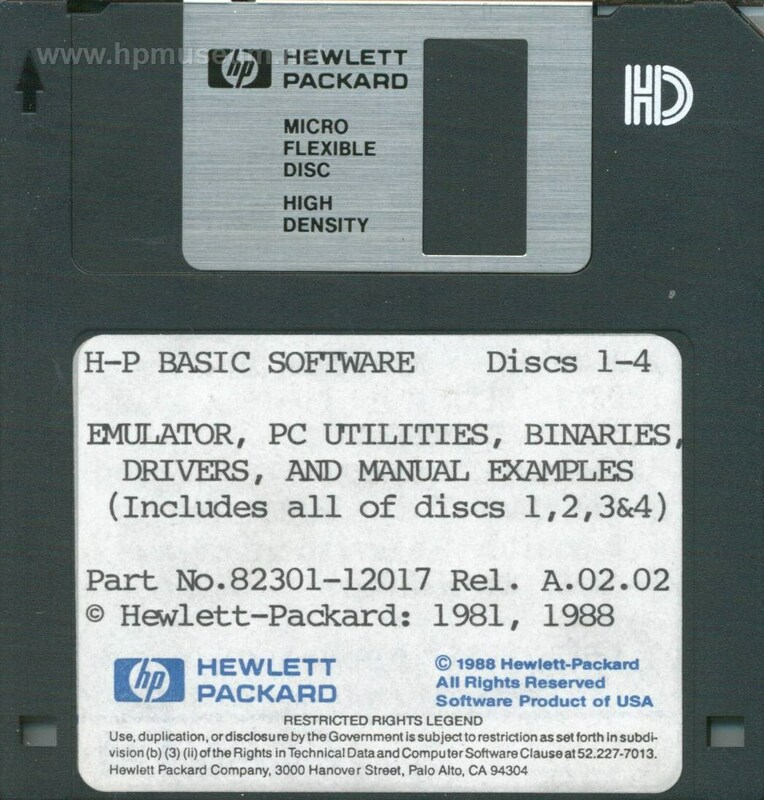 HP BASIC for Vectra. This software requires the installation of a coprocessor/HP-IB boardboard. The most recent version of this software is here.